Really sweet cards, Tracey. Love that you have achieved different looks using the same basic principle. What lovely and sweet cards! Love the backgrounds and great tips on how to make them. These are beautiful! LOVING the little kitty!!!!!!!!! Beautiful cards! I love that sweet kitty and the yarn ball background! And your second card is so pretty with the flowers! Love the colors! Beautiful and super-fun cards! And, yes, I have some very naughty kitties that would love to strew yarn all over my house!! I love your gorgeous projects! Tracey, I love that yarn and card card. So darned cute. Love the tips on the background as well. Your flowery card is fantastic too. Loving seeing you as a leading lady. 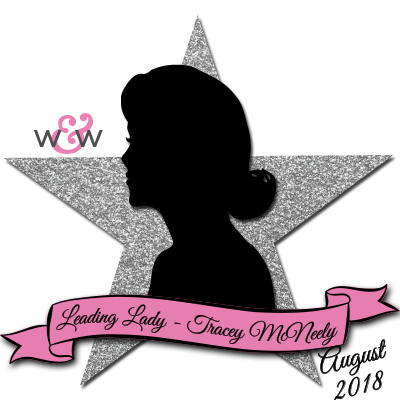 These cards are so fantastic, Tracey!!! I especially love the kitty one! So adorable!!! And great tips for stamping backgrounds! Tracey, both of your cards are so pretty. I've always loved cats, so really like the cat one with the cute balls of yarn for the background. Thanks for sharing. around to play with my yarn. Fun card. cute and colorful backgrounds. Love the one with the yarn balls and kitty. The kitty card is adorable, Tracey, but I especially love the floral BD card! 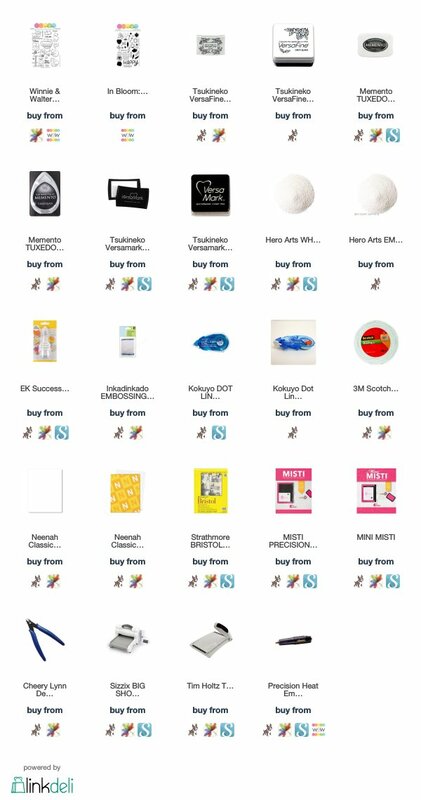 That stamp set has been on my wishlist & I love your coloring of the images! Not sure I've ever tried starting in the corner to build a background, but now I'm going to try it! So happy to see this fun technique as it's one of my favourites. 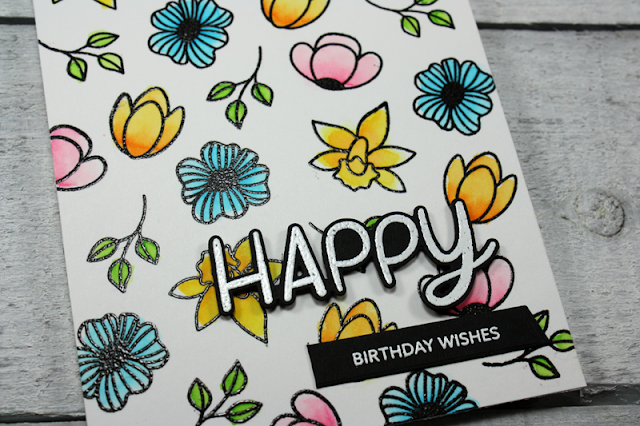 Love the colour palettes you've used on your cards. Great background ideas. Love the beautiful flowers. Awesome coloring. Lovely cards! Thanks for the tips on how to achieve a balanced background with multiple images - I often end up with weird spaces or crowded parts so hopefully your tips will help with that! Both of your cards are wonderful! I really love the kitten one with all those balls of yarn tempting the kitty to get into trouble! Adorable cards! Love this sweet kitty! That kitten card is just to cute! Lovely cards! Love the floral one. Thanks for the tips, Tracey. Such great cards. I particularly like the flowered background. So pretty. 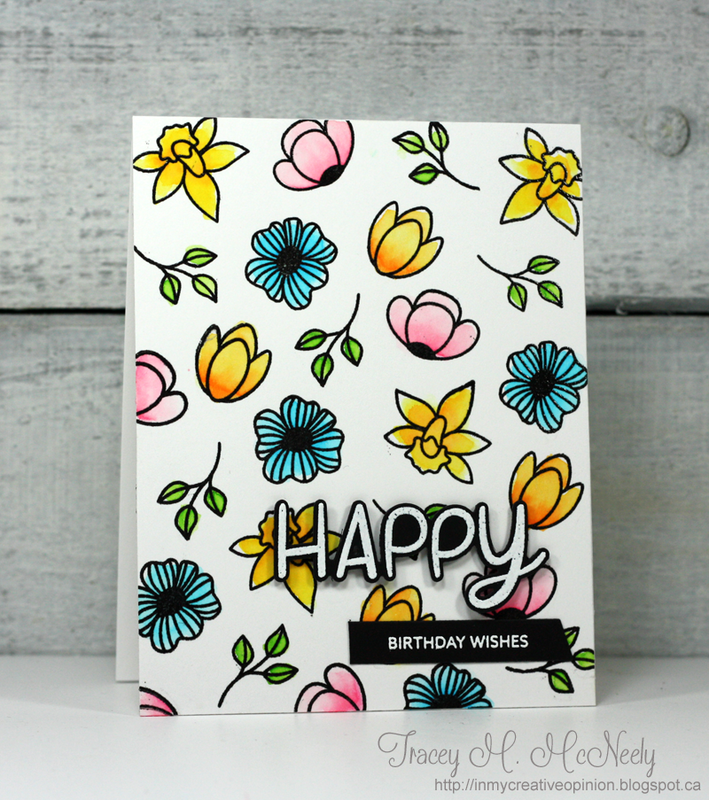 These are both adorable Tracey, love the colors and your background stamping! I love that you used the smaller images to make fun and colorful backgrounds and the yarn ball is especially cute! Beautiful backgrounds, Tracey! I love how you added a pop of color to each one and your whimsical designs are fabulous! That cute kitty card makes me squeal with happiness! I love the background and that cat is going to get into some big trouble..you know it!! Fabulous cards! I love the kitty with the yarn background - so cute! Great set of tips for creating your own background with stamped images! Both cards are awesome, Tracey! Can't pick a fav at all! 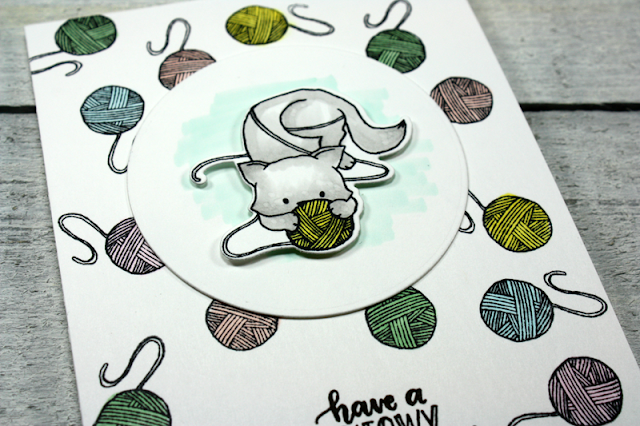 Love the sweet kitty card with all the balls of yarn! And, floral card is very pretty with the colorful flowers! I love this type of card - but I'm too chicken to try it (all that stamping and if it doesn't look good....)!! Thanks for the inspiration, your cards are always lovely!! And the flower card is so beautiful! I tend to overdo a bit when I make my own backgrounds. Gonna give it another try. Both of your cards and backgrounds look great to me. This kitten with the string is such a fun and whimsical design! Love how you've created the background, and the way you've colored the kitten! Super sweet! I really like how you used the small images for the backgrounds. They look so lovely!! The backgrounds you created are beautiful! Love popped up happy with the black and white heat embossed. It really pops! You inspire me to use smaller stamps. Love the kitty card and colorful flowers. Thanks!! Beautiful cards! I loved the second card with all these small flowers and lovely colors. Thanks for the inspiration. Love your use of the smaller images in the sets!